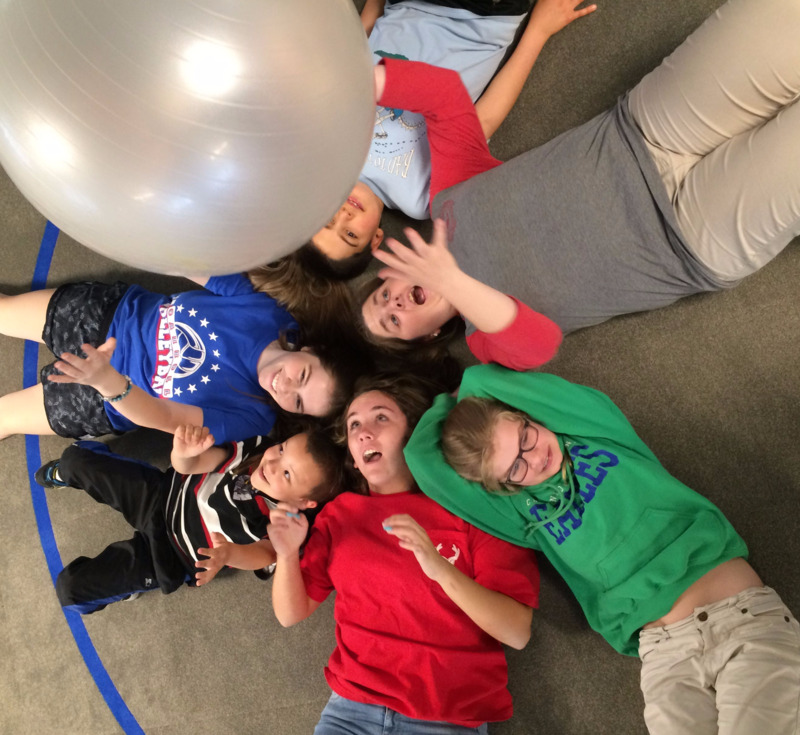 Adventures In Movement began as an experiment with four blind children. A group of volunteers worked to see how basic movement could be accomplished. Could these children learn to walk, hold their heads erect, achieve simple motor skills? In a few short months the answer came a resounding YES! Something more was happening, however. After the lesson, the classroom teacher noticed a great eagerness in the children to learn! The children seemed much more relaxed and their attention span was increasing! The principal of the blind school told his friend, the principal of the deaf school, what was happening, and he asked the obvious question, "Could it help his students as well?" One must remember that this was the late 1950’s and so little was known or being done to help children with disabilities. Movement was now helping the blind, and yes, it was going to do the same for the deaf. But what about other children with other problems? 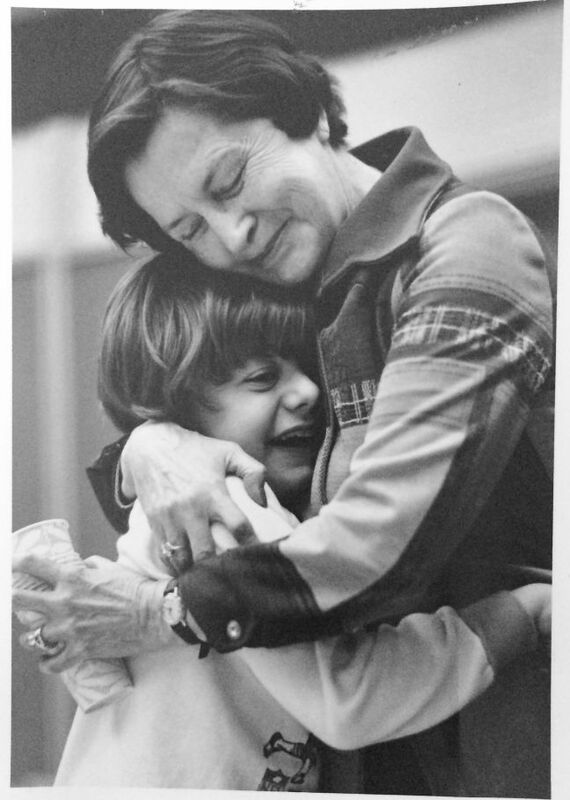 The time had come to put all of this on paper, and thus the AIM Method of Specialized Movement Education was written by Founder and National Executive Director, Dr. Jo A. Geiger and AIM for the Handicapped was born. The new group wanted the organization to be run differently from other groups. How many children could be served on such a "slim" budget? How can every dollar possibly be made to go to help the children? The answer was simple, use volunteers and the office buildings, schools and hospitals already in place. So the task began! Day after day, teachers were trained; men, women, old, young, business people, classroom teachers, housewives and retirees. The AIM Method was being used for the blind and deaf and now with great success with the mentally disabled. Next came the children with orthopedic problems, then those with emotional or learning disabilities. At long last, our program was in place for all special needs children and we were able to focus on our goal to help all "our" special kids reach their highest potential through AIM for the Handicapped, Inc. There is never a charge for our services. Since our humble beginnings in 1958 with that first group of four blind children and the hope and dream of making their lives a little easier and a little brighter, AIM has undergone tremendous growth and expansion. 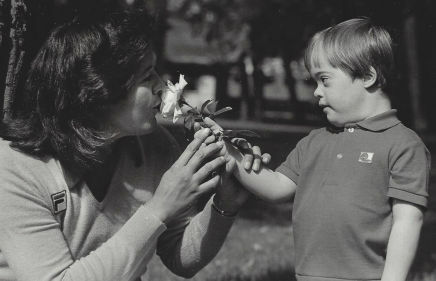 Today, handicapped children are served in cities throughout the United States of America and in seven foreign countries. Sounds good, doesn't it? It does and we're very proud of all the children that we've helped, but we're told that the demands for our services in years to come will be many times greater. We've only begun to scratch the surface reaching those who need us, and we need your help!